Regulated power supply. Primary and secondary protected by resettable fuse. 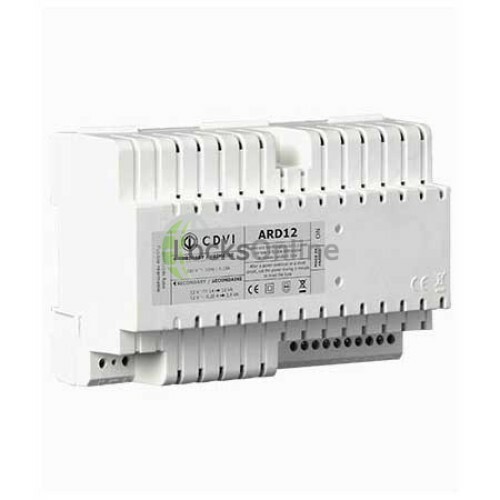 Additional AC output.Dimensions (L x W x D): 142 x 92 x 60mm.Input voltage: 230V ? 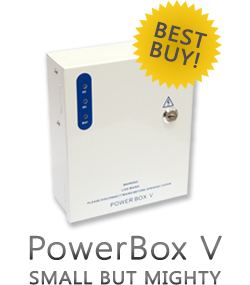 10 %, 50/60 Hz.Consumption: 0.15A.2 outputs:- main 12V dc regulated,- additional 12V ac.Maximum output power:- 12V dc output, 1A,- 12V ac output, 0.35A.IP 20.-25?C to +55?C. Regulated power supply. Primary and secondary protected by resettable fuse. Additional AC output. Dimensions (L x W x D): 142 x 92 x 60mm. Input voltage: 230V ? 10 %, 50/60 Hz. 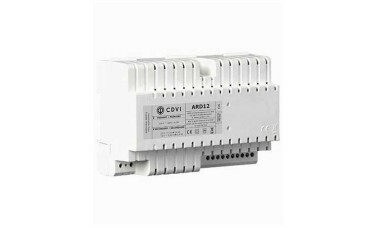 - 12V ac output, 0.35A.